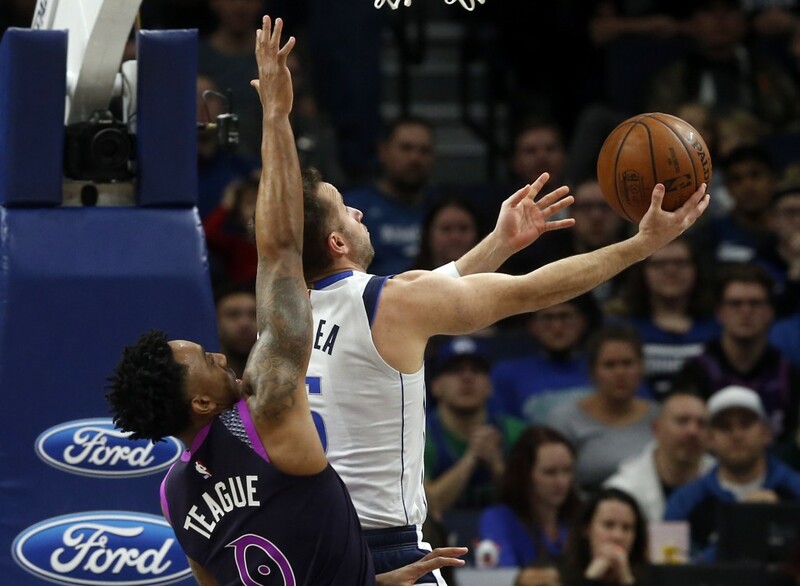 Dallas Mavericks guard J.J. Barea tore his right Achilles tendon in a game against Minnesota, a season-ending setback for a key Mavericks' reserve. Barea was injured in the second half of the Mavericks' 119-115 victory in Minneapolis on Friday night. The team said Saturday that Barea was weighing his options for surgery.